We carry a wide variety of quality makeup products created with only natural and organic ingredients. Our makeup is carefully selected to include those which are gluten-free, paraben free, organic and vegan without synthetic ingredients. Our organic and natural makeup selection includes Blush, Concealer, Eye Liner Pencils, Eye Brow Pencils, Eye Shadow, Liquid Foundation, Cream Foundation, Lipstick, Lipstick Sealer, Lipgloss, Lip liner, Mascara, Loose Powder, Pressed Powder, little girl’s play makeup sets and makeup brushes. These makeup products will enhance your natural beauty without the use of chemicals! 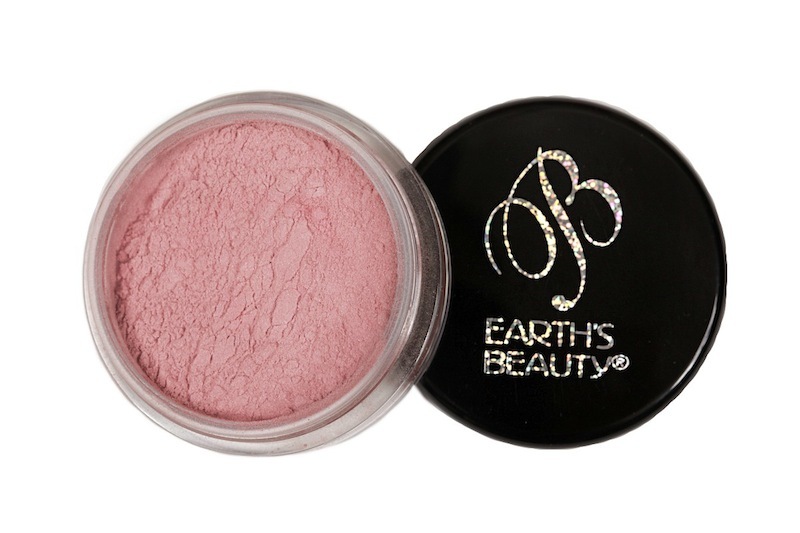 Our most popular brands of makeup products include Benecos, DeVita, Earth’s Beauty, Hemp Organics, Lavera, meisha, Miessence, Paul Penders, and Real Purity. Allnaturalcosmetics.com has strict ingredient guidelines when it comes to the products we carry, so you will only find the finest in verifiable natural and organic makeup products in our shop.